Dubai: In the lead up to Tuesday evening’s AFC Asian Cup semi-final match, government departments have reduced working hours for employees. The Shaikh Zayed Housing Programme announced that staff can leave three hours earlier to support the UAE national football team to watch the game against Qatar at the Mohammad Bin Zayed Stadium. On its official Twitter account, the government department said: “Zayed Housing is giving employees three hours of happiness to help support the national team at Mohammad Bin Zayed Stadium in Abu Dhabi”. 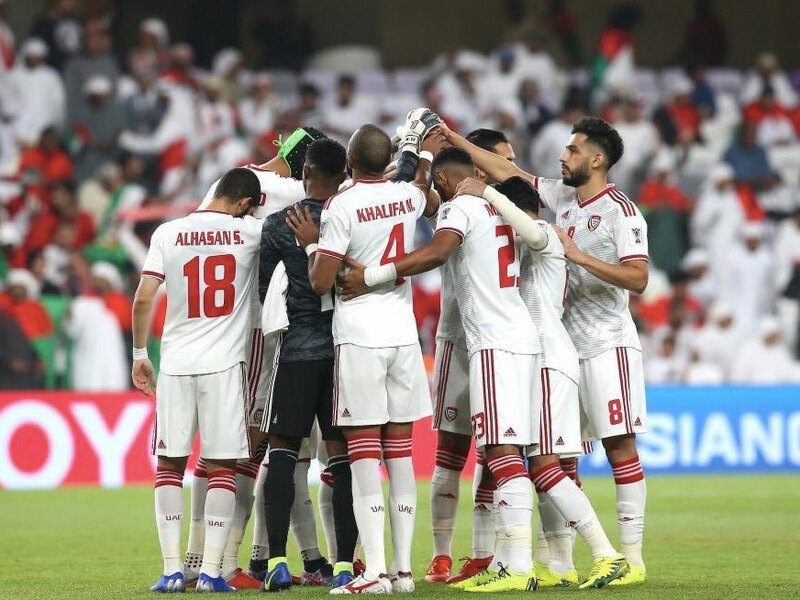 The Department of Transport in Abu Dhabi (DoT) had also announced earlier in the day that it allowed its employees to leave earlier to support team Al Abyadh (The Whites) – referring to the players’ white jerseys. “To support and encourage the UAE team, the Department of Transport authorises its staff to leave work early to watch the Asian Cup semi-final match," read DoT’s tweet. By midday Tuesday, the Arabic hashtag #UAE_Qatar was the second most popular topic trending on Twitter as UAE fans made their way to Abu Dhabi, wishing the best of luck to the national team for tonight’s big game.